Cuba is on the move, there is no doubt about that. And this was already visible early this year before the death of Fidel Castro. 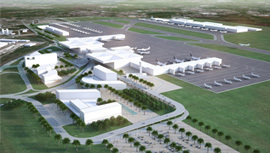 In the heat of the summer and in a moment of urgency from the Cuban government, we were asked by a consortium of Astaldi, Ghella and Fraport to support a privatization bid for the international airport in Havana. We were to include a master plan, traffic forecast and a business plan. Planning and delivering the work at very short notice was a challenge also because the invitation to tender by the Cubans left many points open for interpretation. Once in Havana not only the lack of internet access reminded us that we were in a country which has been lagging a little bod behind in development, which added further flavour and challenges to our meetings and discussions. All in all it was a quick but fascinating experience. As we all know in this business, projects can be awarded to the competition. And this one went to AdP of France. 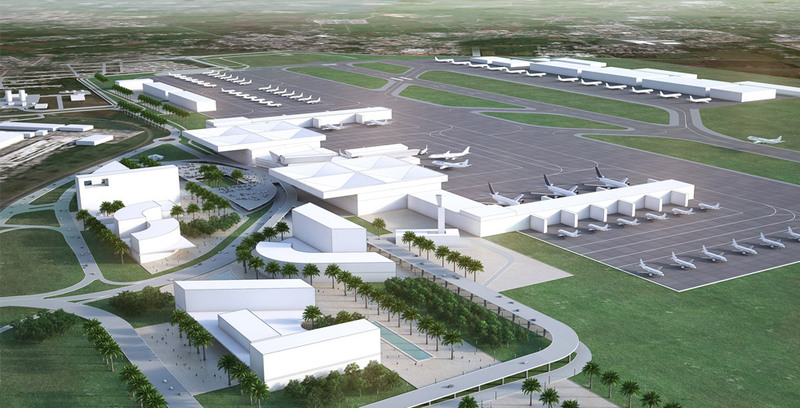 But our partners and ourselves are confident to be asked back to pitch for the privatizations of the other Cuban airports.